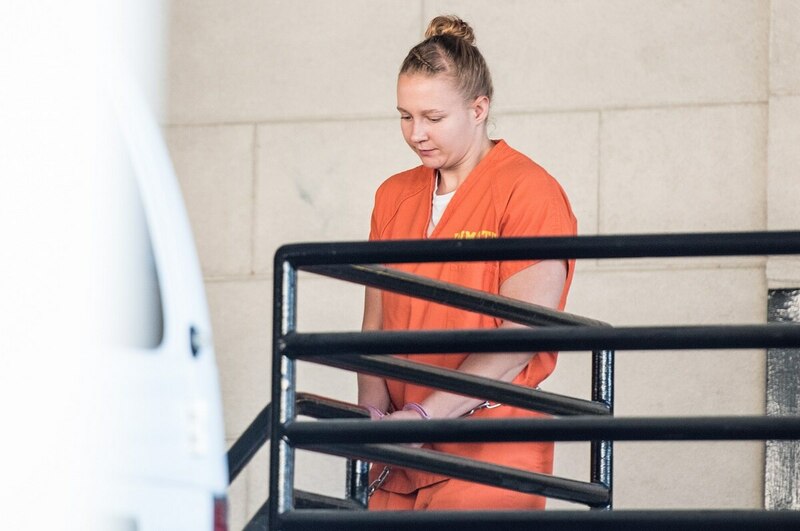 Reality Winner, the former National Security Agency contractor alleged of leaking classified information to online publication the Intercept, recently submitted a request to subpoena several U.S. government intelligence agencies, private-sector organizations and state governments. Winner is standing trial for allegedly retaining and transmitting top-secret documents related to state election systems penetrated by Russian-affiliated cyber actors during the 2016 presidential election. The March 29 court filing, first reported by Politico, subpoenas the CIA, Department of Defense, National Security Council, Office of the Director of National Intelligence, the White House, the Department of Homeland Security, CrowdStrike, FireEye, ThreatConnect, Fidelis Cybersecurity and representatives from 21 state governments, among others. Winner’s legal team appears to be bringing the states into the trial based on those government offices being formally notified by DHS in September 2016 that they were targeted by the Russian hackers, according to Politico.